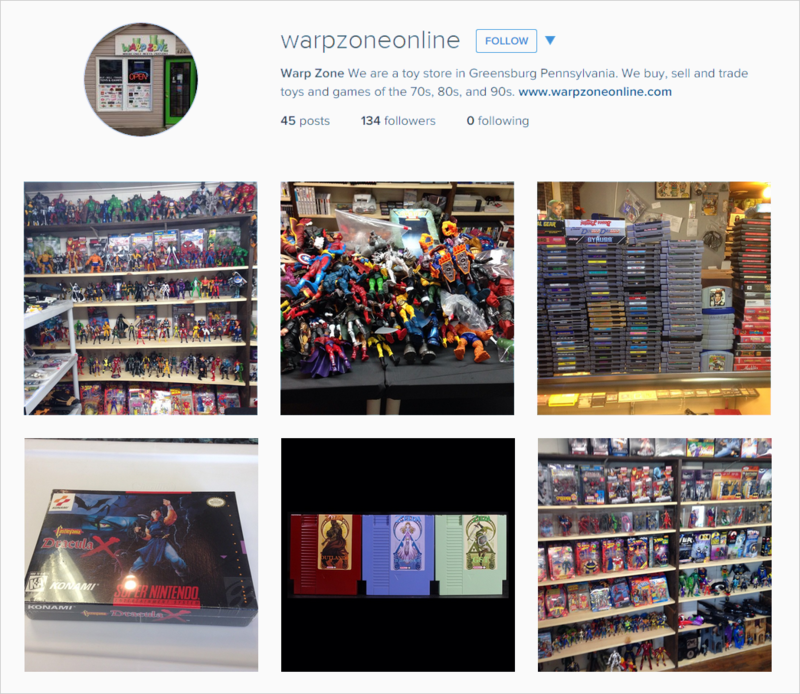 You’ve opened your Webstore, picked an amazing theme, and imported your items effortlessly - so why aren’t your items flying off the shelves? Because the next step in successfully launching your store is to promote it to shoppers all across the Internet. But getting your store the exposure it deserves can be a challenge for many online sellers. There seem to be thousands of different ways to drive shoppers to your Webstore, which can make it hard to even know where to begin. One of the most widely accepted ways to get traffic to your Webstore is by using social media. You might hear the words “social media” and instantly imagine a group of chatty teenagers glued to their phones and seeing who can get the most likes from posting selfies on Instagram and Facebook. However, you might be surprised to learn that 80% of internet users age 30-49 use some form of social media, and that 51% of online adults now use two or more social media sites. It looks like the social media phenomenon is here to stay, and is a proven way to reach a large audience. As a small business, you can benefit greatly from using social media. 46% of web users look toward social media when making a purchase, so you stand to increase your sales significantly by having a brand presence across different social media channels. And since most social media outlets have a free account option, you can get started without spending a dime. It’s time to start representing your brand to the social media world. Not sure where to start? Lucky for you, we've created this list of the best and most powerful methods for you to leverage social media as advertising. We’ve even boiled it down to just the most important steps that are easy to do, even if you’re new to promoting on social media. Let's begin! Facebook is an online social networking service. Users can create a profile, add other users as "friends", exchange messages, post status updates and photos, share videos, and receive notifications when others update their profiles. Additionally, users may join common-interest user groups, organized by workplace, school or college, or other characteristics, and categorize their friends into lists. Discoverable - When people search for your Webstore on Facebook, they’ll be able to find you and share your page with friends. Connected - Facebook opens a door to having one-on-one conversations with customers you would have never been able to reach otherwise. Timely - Your Facebook page is a perfect place to announce new products and spread the word to a large group of people that you know are interested in your products. Insightful - Facebook provides analytics on your Facebook page that can give you a deeper understanding of how Facebook supplements your Webstore. We’ve said it before, and we’ll say it again: take advantage of your current social network! Sending your friends a personalized message about your new store and asking them to share the news will go a long way. It’s easy to ignore a status update while scrolling through your news feed, but it’s a lot harder to ignore a direct personal message. Create a Facebook Business Page and start posting your item listings there. This will drive traffic from Facebook to your site and give you some exposure on your awesome items for sale! Keep your posts short and simple - posts with less than 80 characters receive 66% more engagement than their counterparts. 73% of social media users "unliked" a brand on Facebook was because the brand posted too frequently, so make sure you aren’t posting too often. Posting between 1 and 4 times per week seems to be the magic number. 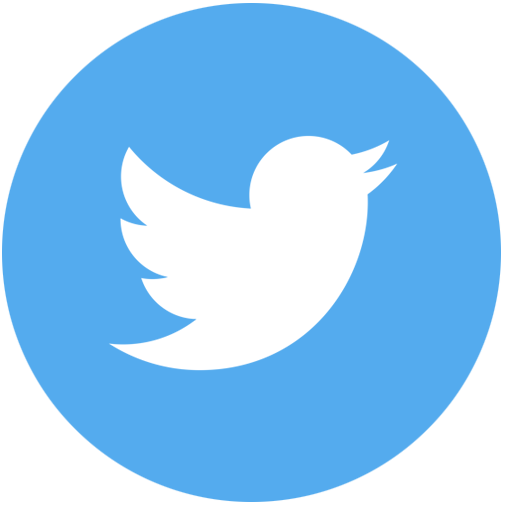 Twitter is an online social networking service that enables users to send and read short 140-character messages called "tweets". 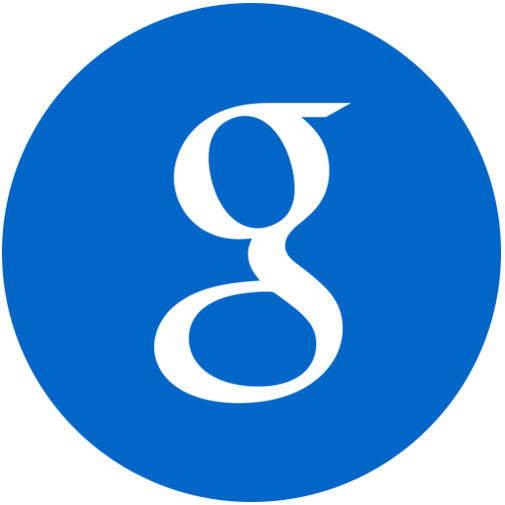 Users can access Twitter through the website interface, SMS, or mobile device app. When users follow each other, they can send each other direct messages, or "DMs." This is where many users choose to send press ideas, articles, and other business ideas. Branding and Visibility - having a Twitter account is a great way to further develop your brand. Every opportunity you get to spread the word about your Webstore is an opportunity to gain a customer. By displaying a consistent brand through your tweets and interactions, your followers will come to know and love your brand. Customer Outreach and Feedback - these days, many disgruntled customers take to Twitter as a public platform to call out poor business practices. It is good to have a Twitter account should this ever happen to you, because you will need to be aware of the situation and be able to solve it quickly. If you are able to appease an unhappy customer, your great service skills will be displayed for all to see. Big Announcements - 74% of people who follow small businesses follow to get updates on future products. Twitter is a great place to get the latest news out about flash sales, discounts you’ll be offering, and changes with your Webstore. Tweets have the ability to go viral easily, and brands who have used Twitter to share exciting news have had pretty positive feedback from their followers. Your tweets should have a personal voice - Twitter is a relatively casual platform to interact with customers, so use language that you would use if you were chatting with a customer in a physical storefront. 140 characters fill up fast, and inserting a link to your Webstore or a specific listing will eat up 22 characters right off the bat, so it’s important to make every letter count and be concise yet entertaining to entice your followers. As much as you loved that picture of a dog dressed like Frank Sinatra, be sure to keep your account centered around topics that will promote your product. By keeping your Twitter focused on your brand and the items you’re selling, you will attract users who have similar interests. #protip: Learn how to use #hashtags! Hashtags are used to identify messages on a specific topic, so although they seem intimidating, they can be super useful to you if you’re trying to find users that are tweeting about topics relating to you. When you want to join a conversation about that topic, use a hashtag in your tweet and others who are interested in that topic will find and follow you. If you need help with brainstorming relevant hashtags, try using twitter’s search feature to test out a few terms and see which hashtags appear. Pinterest is a website and mobile app where users can upload, save, sort, and manage images—known as pins—through collections known as pinboards. Users can browse the content of others on the main page and then save individual pins to one of their own boards using the "Pin It" button, with Pinboards typically organized by a central topic or theme. Users can also personalize their experience with Pinterest by pinning items, creating boards, and interacting with other members. By doing so, the user's "pin feed" displays unique, personalized results. Content can also be found outside of Pinterest and similarly uploaded to a board via the "Pin It" button, which can be downloaded to the bookmark bar on a web browser, or be implemented by a webmaster directly on the website. They also have the option of sending a pin to other Pinterest users and email accounts through the "Send" button. People referred by Pinterest are 10% more likely to make ecommerce purchases than people referred by other channels. What’s more, the average order value of a shopper from Pinterest is more than twice as much as Facebook. 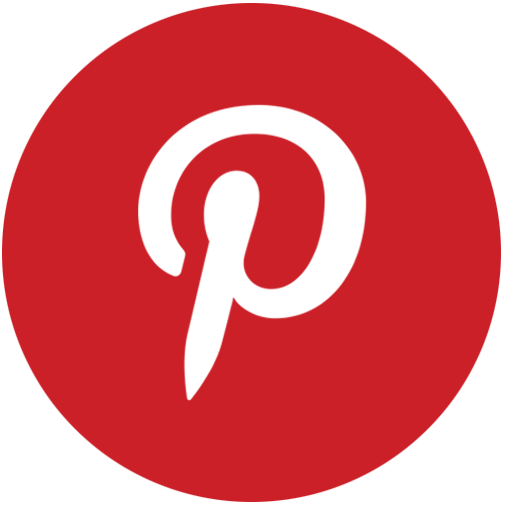 When you use Pinterest, you stand to gain significant exposure within a group of people who want to buy your products. Every time one of your pins is liked or repinned, everyone in the network of that Pinner will see your products. By pinning your items, you are creating unlimited possibilities of shopper traffic. In theory, the more links that are out in the internet world, the more probable it is that someone will click on one. 93% of Pinners use Pinterest to plan purchases. 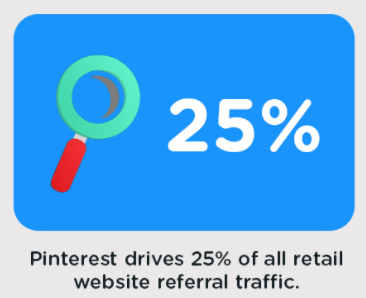 By taking a look at which of your items are getting the most traffic, you can create pins for specific product promotions. Establish yourself as an brand expert to give some authority to your products. Try creating several Pinterest boards that provide helpful and educational information about products like yours. This will give you street cred among your followers and help promote your products in a fun way. Pinterest was created on the basis of sharing and collaboration, so use Group Boards to create a shared experience for your followers. You can also try to collaborate with popular pinners who have a large following to expose your brand and content to more people. Pro Tip: A quick way to get new followers on your social media pages is to interact with brands that are similar to you. For example, if your social media page is called “Wendy’s Watches” and you are liking, commenting, and sharing posts from brands like Swatch and Omega Watches, the fans of those pages will be more likely to notice you and check out your page. 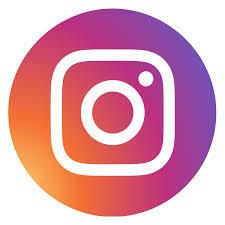 Instagram is an online mobile photo-sharing, video-sharing and social networking service that enables its users to take pictures and videos, and share them on a variety of social networking platforms, such as Facebook, Twitter, Tumblr and Flickr. Its distinctive features are that it confines photos to a square shape and that users can select from a variety of artistic filters to apply to their images. 60% of Instagram users say they have learned about a product or service from the photo-sharing app, so it’s a great place to get some name recognition and brand loyalty. Instagram is full of people who want to view your posts - don’t disappoint! 100 million users use Instagram “stories” daily. Stories are a great way to give followers a behind the scenes look at your business. Stories are a great way to enhance a brand experience and since they are disappearing, special offers and sales create a sense of urgency in your followers. Instagram differs from most other social media sites because its content is largely visual. Most of the time, users don’t need to read much, if at all, to get the message of the post. This kind of quick digestion of news and media is increasingly popular among shoppers. Instagram is a great way to showcase several aspects of your business. It is a perfect place to take your followers beyond your products and show how they are made, especially if the process is different or exciting. One of the most common questions among customers is how a product is made, so this behind-the-scenes look at your business is sure to get noticed. A great way to interact with the Instagram community is by identifying active accounts and sending out product samples. Some users have thousands of followers and are happy to test out your product. Websta is a great resource to use to find which users you should contact. Some things to look for include relevance to your product, methods of contact in their bio, and past activity of featuring products. Knowing when to post is almost as important as the post itself. IconoSquare has a variety of metrics you can use to optimize your Instagram usage, but one of the most useful ones is analyzing what time and day your posts get the most engagement. Knowing this can help you carefully plan your posts so they are noticed by all of your followers. Check out the many guides that can help you grow your business through Instagram. We like this free one from Foundr, that provides easy-to-follow instructions on ways you can increase your revenue through Instagram, whether you're new to the platform or an Instagram Pro. 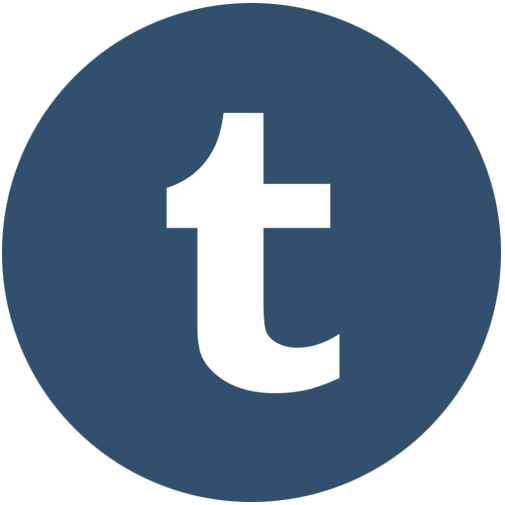 There are many sites, like Wordpress or Blogger, that are good if you have some previous blogging experience, but if you are new to the blogosphere, Tumblr is great because it combines blogging and social networking in an easy-to-use format. 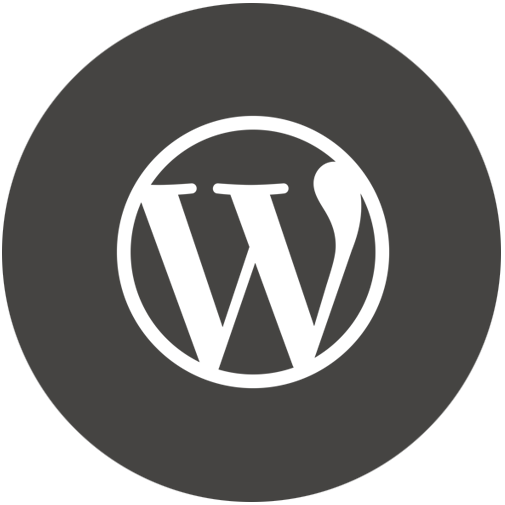 Users post multimedia and other content to a short-form blog. They also follow blogs of other users, and the posts of the blogs they follow are displayed in a newsfeed format. If you want to gain the attention of popular bloggers in your industry, try writing a blog post that features them as experts in the field. Just as you are trying to establish yourself as an authority, these bloggers will appreciate the nod and might be willing to feature your products. Find popular bloggers in your industry and see what kinds of things they’re posting about. If they’re regarded as experts by their loyal followers, you can use their posts to get a sense of what is currently trending. You can also reach out to relevant blogs and see if they would be interested in featuring your products. Google and YouTube are great resources for this. 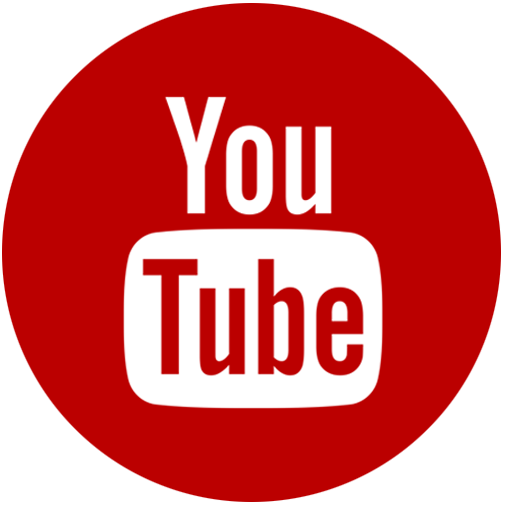 Some YouTube vloggers (video bloggers) have thousands of subscribers and are happy to demo your product to their followers! 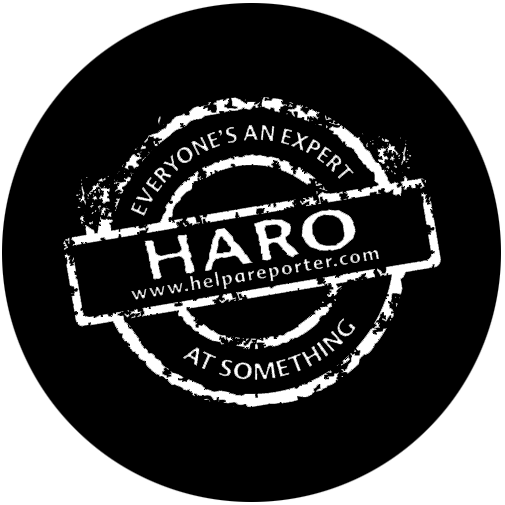 Help a Reporter Out (HARO) is an online service set up where journalists upload requests to connect with people who have experience in particular topics. Those requests are then sent to an email list of professionals like you. These emails are a great place to look for requests related to the products you’re selling. Some major publications use HARO to get quick tips or quotes from industry professionals, so your Webstore could get a lot of exposure if you answer the right HARO inquiry and get interviewed or quoted by a big-name blogger or news website. 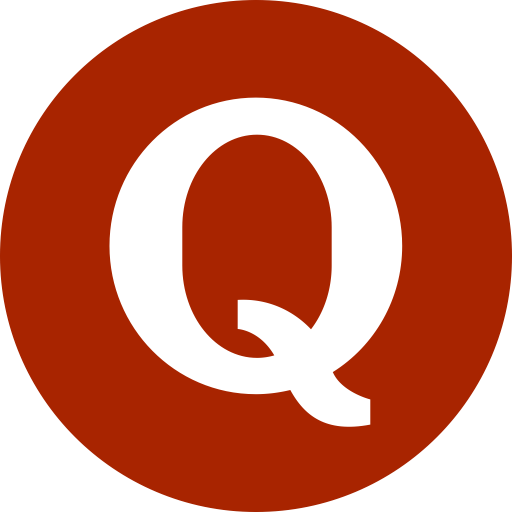 Quora is a site of questions and answers where users can ask and answer questions for other users in the community. On Quora, you have the chance to provide solutions to an audience asking questions related to your business. Some questions are asked out of curiosity, some are asked with the purpose of gathering information to share with others and some reporters even use Quora to gather information for a piece they are writing. Can you say free press? To get some grassroots traffic to your site, target local news sites, community magazines, and industry-specific outlets. People in your community are often eager to support a local business person, and organizations that specialize in your industry will already have a base interest in your product. We admit that the innovative and collaborative nature of social media might seem a bit backwards initially. Sharing information with strangers can feel unnatural at first, but once you get the hang of things, you’re sure to become a social media maven! Your awesome products stand to gain so much positive exposure through social networking. Plus, we like to think that strangers are just friends you haven’t met yet. Pew Research Center. "Social Media Update 2014." Go-Gulf Blog. "How People Spend Their Time Online." Digital Marketing Stats. 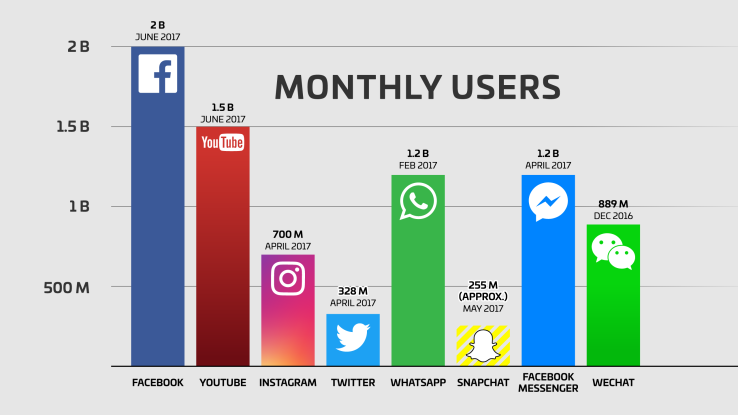 "Facebook by the Numbers." 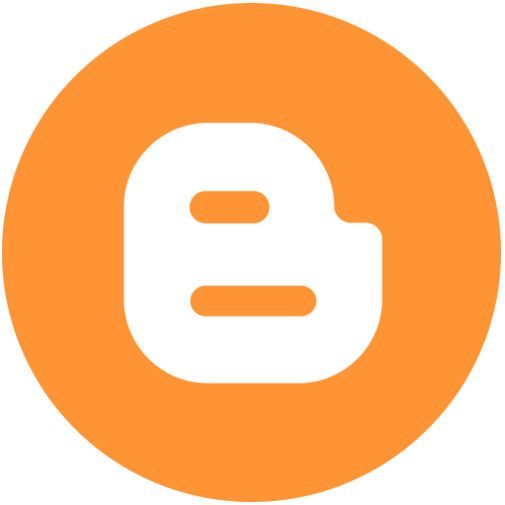 Hubspot Blogs. 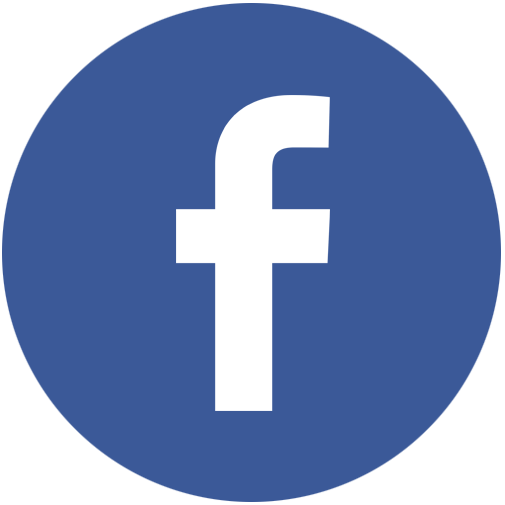 "The Do's and Don'ts of How to Use Facebook for Business." Social Caffeine. "Twitter Statistitcs for 2015." Econsultancy Blog. 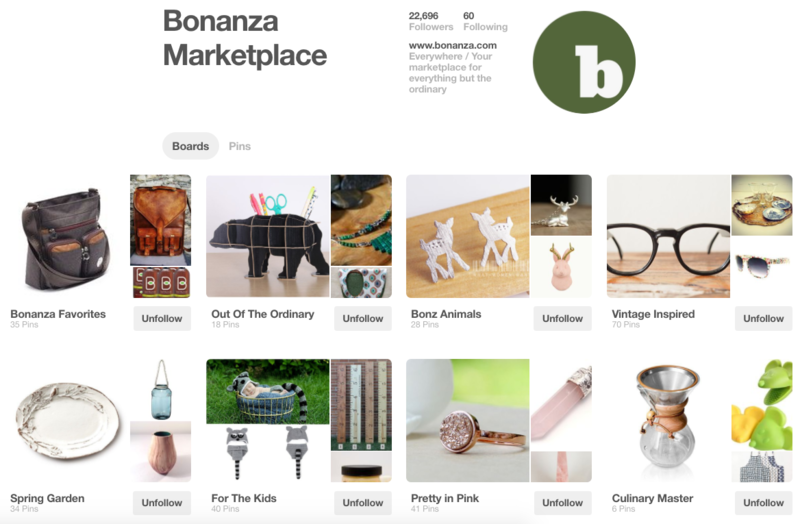 "Pinterest Drives More Sales Than Facebook." Shopify. "How to Build a Massive Following on Instagram." Digital Marketing Stats. "Vine by the Numbers." AdWeek. "The Rise of Vine."